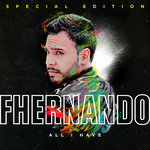 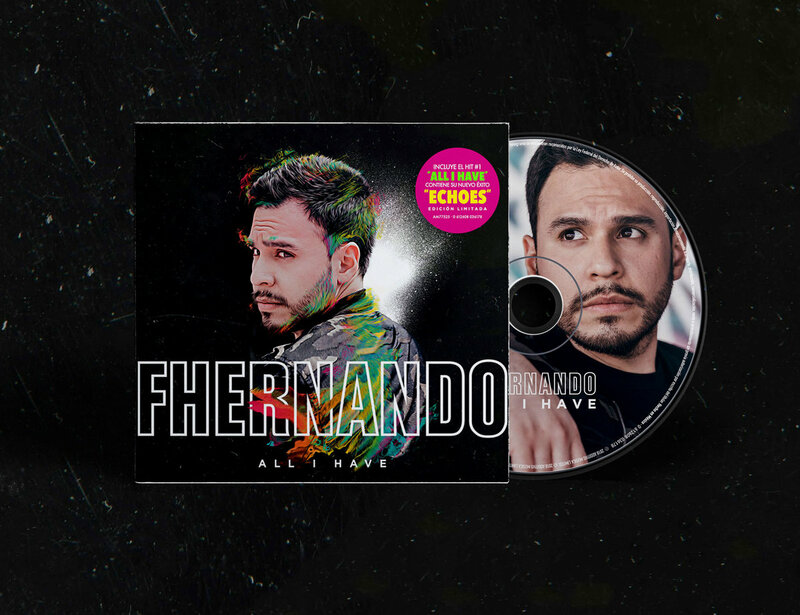 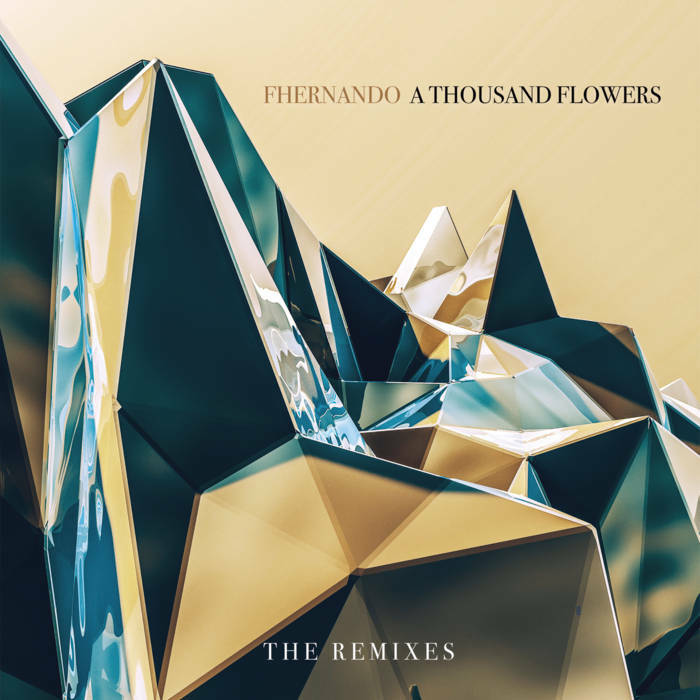 First release from Fhernando's new album "All I Have" to be released in 2018, this EP includes a b-side previously unreleased, "Sanctuary " and 6 remixes of the winners of "A Thousand Flowers" Remix Contest in MetaPop . 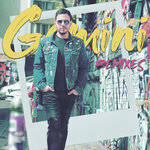 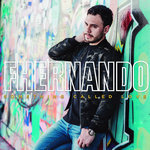 All songs written, composed, mixed and produced by Fhernando. 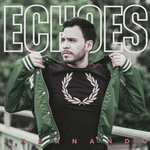 Additional production track 3-8 and remix by: Aniello Vinciguerra, Blank Page Syndrome, cypher., David Peterson aka .RAW, Germes Titus, Garivich.